Not so long time ago I decided to create my own brand of clothing and accessories for women cyclists. This idea came naturally while I was already riding my bicycle for about five years. 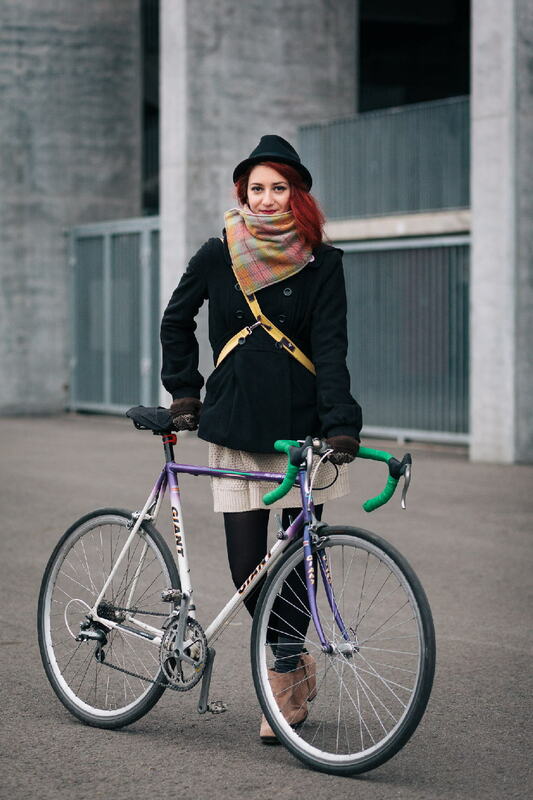 Throughout these years I’ve been seeking for the best solution to keep us, cyclist girls, safe-and-chic. Pink Zipper is my everyday-solution for the common problems we have – like riding a bicycle while wearing a skirt or carrying a tote bag. You can read more about how I started sewing on my personal blog.